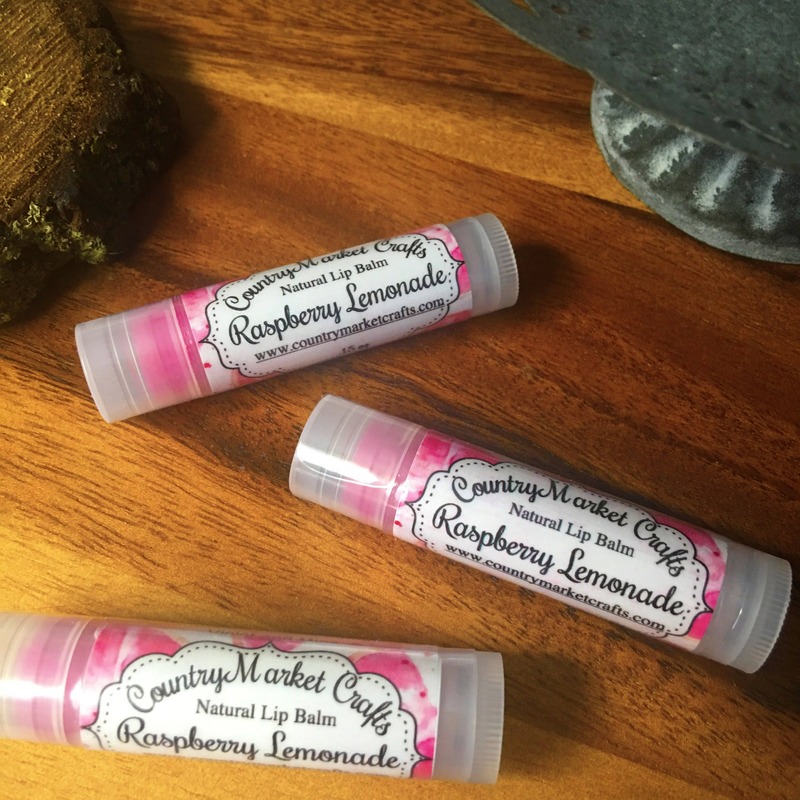 This beautiful lip balm is made by me using only the best natural ingredients! Zingy lemons mixed with sweet ripe raspberries combine for a truly awesome flavour! It gives just a tiny teeny understated hint of shimmer and leaving lips moisturized and so soft! 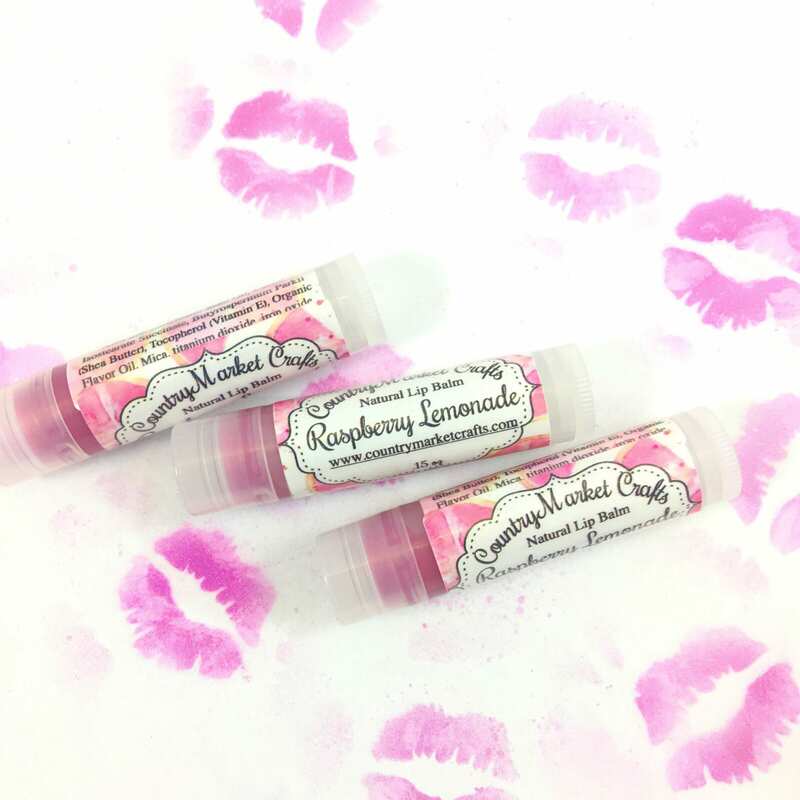 All our lip balms are unsweetened the main reason is when lip balm is sweet it encourages you to lick you lips making the more chapped. You get all the yummy smell of sweetness without the sugar. Try it you will love it!!! !